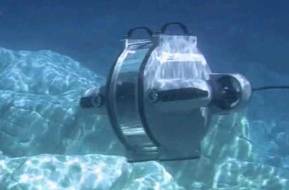 The flagship USBL system, the Easytrak Nexus 2, is now available with a choice of transceiver. Applied Acoustics has re-designed the Dura-Spark range. 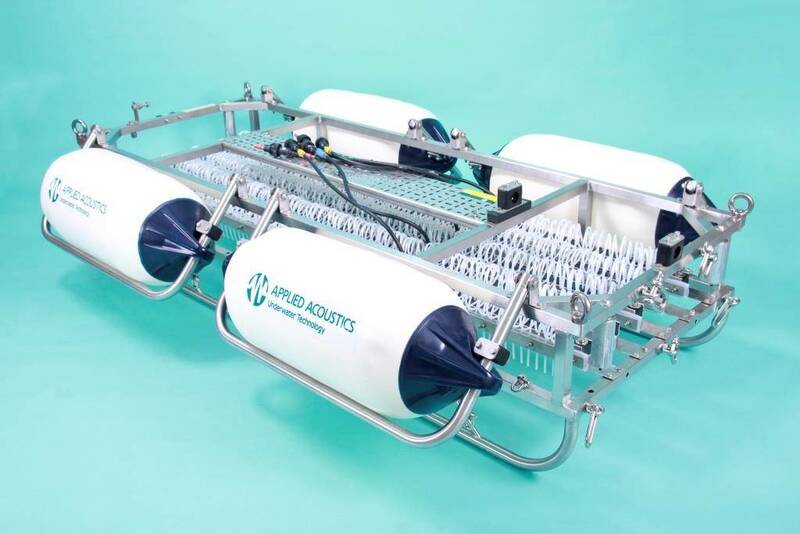 Applied Acoustics launched new products at Oceanology International in London from both its acoustic positioning and its geophysical product lines. 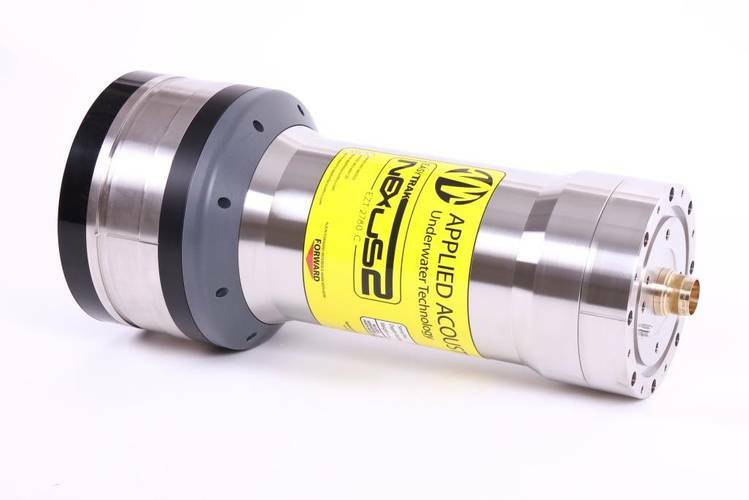 The flagship USBL system, the Easytrak Nexus 2, is now available with a choice of transceiver; the directional 2780 version that can achieve very long ranges (up to 3km) with a high degree of accuracy (0.1% slant range), and the omni-directional 2686 version ideal for use in extremely shallow water (<2 metres). The operating console is the same in either case enabling the transceivers to be inter-changeable. In addition, the 1100 series of transponders now all feature data telemetry functions which can be utilised when used with the Nexus 2 USBL. The transponders themselves can be used without telemetry with all Applied Acoustic USBL systems, as well as those from other manufacturers, thereby maintaining their overall flexibility.